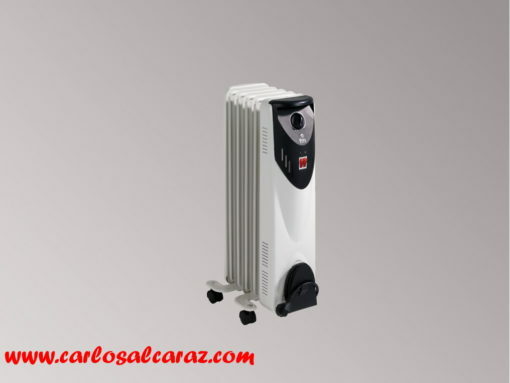 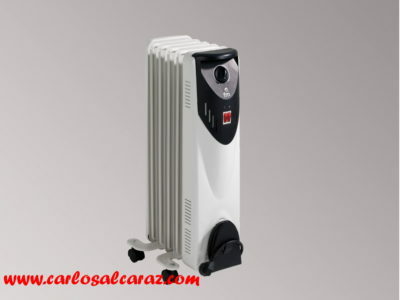 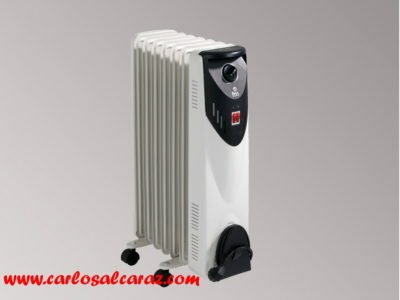 RADIADOR ELECT.BR-10 1000W FABRICANTE FM. 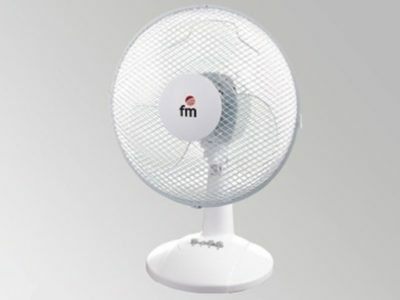 23,96 € / Ud. 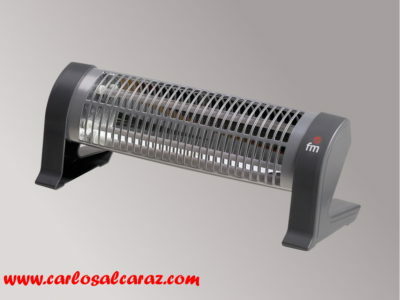 IVA incl.